Beer, Brats and Funny Hats—It’s Oktoberfest! Celebrate the change of seasons with our friends at Le Petit Outre and FairEnds, while sampling a variety of takes on the Oktoberfest style of beer! We’re featuring six different Oktoberfest Beers on tap with Flights available. Covered Wagon will be parked out front serving German Sausages and Kraut from 4:30-8:30pm. And now the moment you’ve all been waiting for, a primer on the history of Oktoberfest and it’s beer, and more importantly, the answer to the most burning question in our minds: Why the heck is Oktoberfest in September??? So back in the stone ages when I was just a young duffer, I took a year to travel around europe with a good pal of mine. We saw a lot of europe on that trip and were only shot at with a rifle once which was good because luck can only take you so far. Anyway, we were cruising around in the fall and had Oktoberfest marked down as something that we definitely wanted to see and drink. We wound our way through the alps of Austria and rolled into Munich on october 15th. 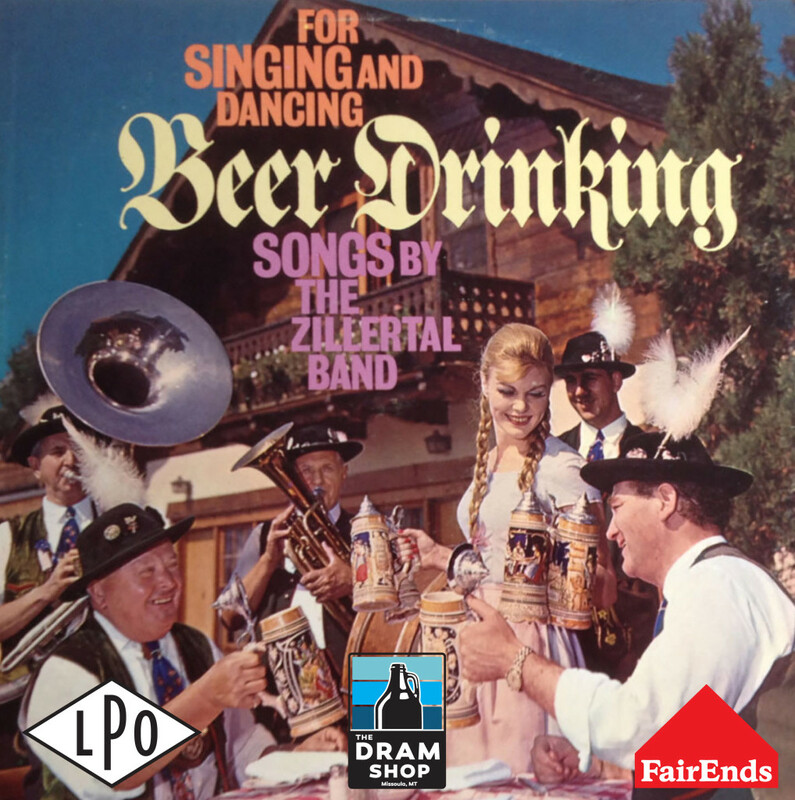 We were somewhat surprised when we did not see the expected jubilant frolicking, dancing, and celebrating of Oktoberfest. Upon asking a friendly shop owner where we could find Oktoberfest, we were told that we were in the exact right location, but that it had ended two weeks ago. As it turned out, Oktoberfest runs from Sept 19th through the first Sunday of October (and this schedule varies slightly from year to year). Although we were sorely disappointed in our crack research and scheduling team, we luckily were able to find a fine establishment in which to drown our sorrows. So note to self: If you want to go to Oktoberfest in Munich, it’s better to schedule it for the end of September instead of mid-October. For various reasons, we have access to only one of these beers for our Oktoberfest on Sunday. 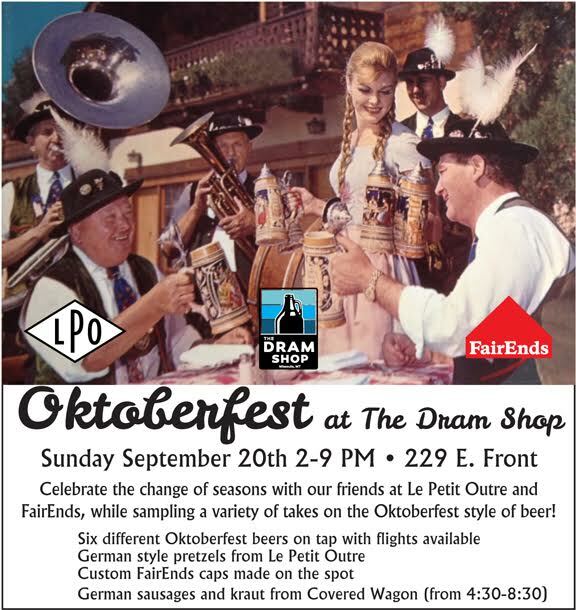 We’ll have the Hofbräu Oktoberfest beer on tap as well as other German, domestic, and local Oktoberfest beers!